This permanent section of the Midwestern Modern Languages Association organized by the Marxist Literary Group seeks to examine the economics, politics, and aesthetics of remakes, reboots, and readaptations in film, television, and literature. In 2019 alone, there are over twenty films being released that are remakes, reboots, or readaptations. These films range from Disney’s live-action remakes of Dumbo, Aladdin, and The Lion King to the second chapter of the readaptation of Stephen King’s IT and a reboot of the Child’s Play franchise. Why are these types of films so popular? More specifically, why is there an increasing market for such films and television shows? Is it a purely economic ploy to capitalize on already existing fandoms or on the power of nostalgia? Is there an aesthetic component in which a change in medium (mini-series to feature film, for example) or advancements in technology and special effects demand that a story be retold? 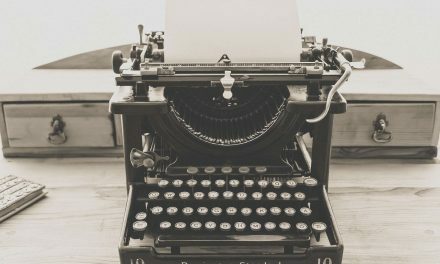 How does retelling a story in our current moment, as opposed to when the original was published, released, or aired, affect the political and social impact of that story? In order to begin to answer these questions and more we seek papers that engage with the political, social, aesthetic, and economic impact of remakes, reboots, and readaptiations. Please send an abstract of no more than 250 words and a brief bio to Melissa Macero (mmacer2@uic.edu) by April 20, 2019. 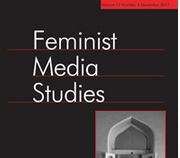 NextCall for chapters: “Anti-heroines of Contemporary Literary Media, Television, and Cinema”. Deadline: June 21, 2019. Call for contributions: Cultivate – The Feminist Journal of the Centre for Women’s Studies, topic “Bodies”. Deadline: July 31, 2018.